Dean Hilbers 1994 Dean Hilbers Inc.
20 years coaching the Crete Jr-Sr High School Trap Teams. 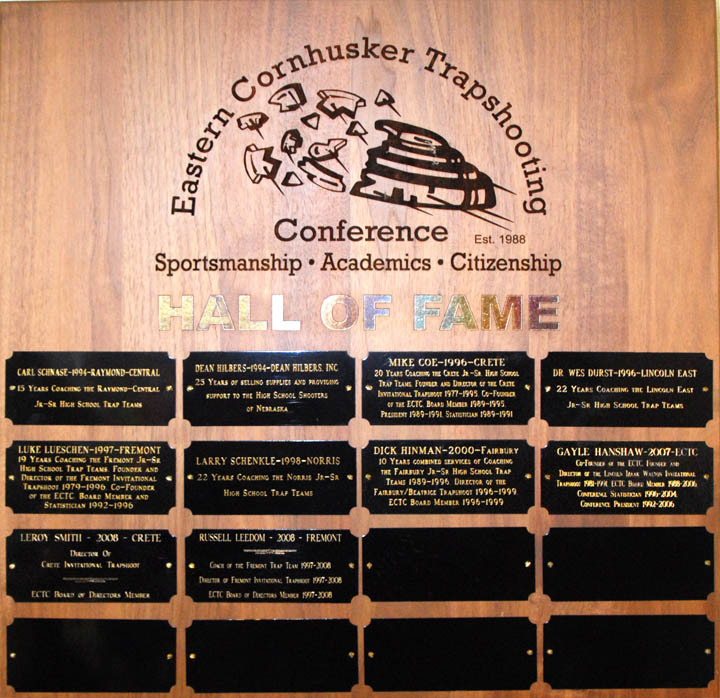 22 years coaching the Lincoln East Jr-Sr High School Trap Teams. 19 years coaching the Fremont Jr-Sr High School Trap Teams. 22 years coaching the Norris Jr-Sr High School Trap Teams. 10 years coaching the Fairbury Jr-Sr High School Trap Teams. Founder and Director of the Lincoln Izaak Walton Invitational Trap Shoot 1981-1991.